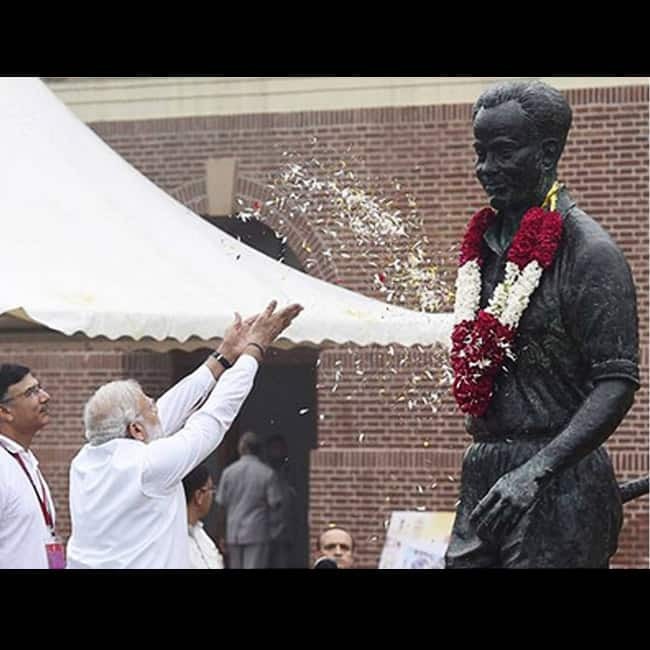 National Sports Day: Throwback pictures of Major Dhyan Chand on his 112th birth anniversary! National Sports Day: Throwback pictures of Major Dhyanchand on his 112th birth anniversary! August 29 is celebrated as National Sports Day every year thus observing niche hockey player of his time, Major Dhyanchand’s birthday. While the world was fighting across over geographical boundaries, Major Dhyanchand made boundaries of India prominent on the map with his game. 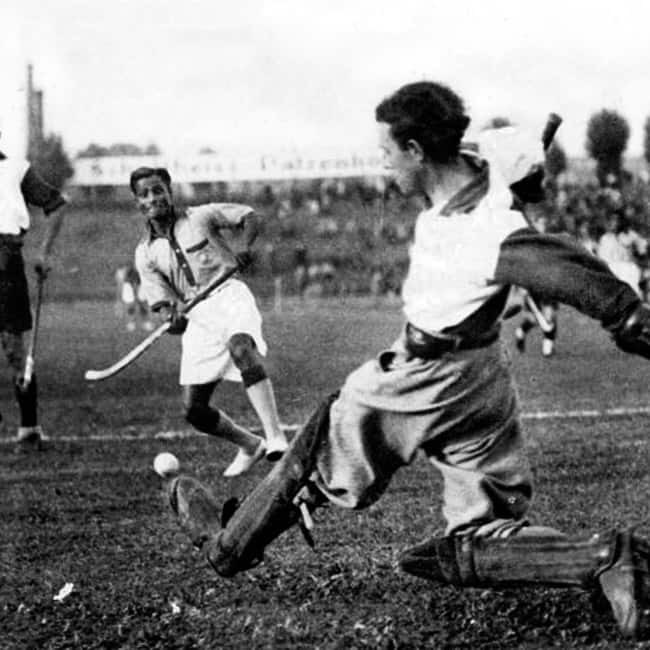 Known for his sublime goal-scoring laurels and extraordinary ball control, Dhyan Chand is regarded as the greatest field hockey player of all time. He was named as Dhyan Singh by his parents but Chand was later adapted in his name by his friends as he used to wait for the moon to come out and then practise all night in the moonlight. Winners of Sports awards 2017! Next Gallery > Winners of Sports awards 2017!